Hydra The most ancient shipwreck in the world, year 2200 b.c. The Islet Dokos, which in ancient times was called Aperopia, due to the infinite view it offers from its highest points, is an (almost) untouched place, because it has been declared an archaeological site. 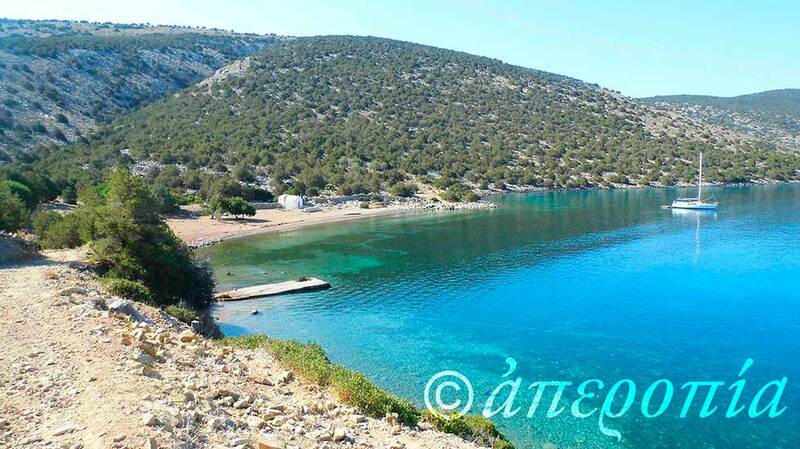 Dokos is mountainous and rocky, and its entire eastern, western and southern sides are without a port, while only to the north, the bay of Skindos is a good anchorage place. The most ancient shipwreck in the world was discovered in the cove of, after scientific underwater researches in the years 1975 and 1977 and systematic sea digging, which lasted from 1989 to 1992. Remnants of the wreck were identified by the seabed researcher and founder member of IEN.AE. (Institute of Marine Archaeological Research), Peter Throckmorton, in the summer of 1975 at a depth of 15-30 meters. It is the shipwreck of an ancient commerce boat, that carried protoelladikis period pottery. The shipwreck is from the 2200 b.c. and it is for the moment the most ancient shipwreck in the world. Inside the ship were found thousands of ceramic vessels and tools made of stone and two stone anchors. The 15.000 findings, were transferred for cleaning and preservation to the Museum of the island of Spetses. This shipwreck offers valuable information to the researchers about the period that it was found. The findings from the Ancient Shipwreck prove that Dokos was inhabited since the Neolithic era (4th millennium BC). A further millennium (around 1300 BC), important settlements have been established in the areas of Kommeno, Miti and Ledeza. 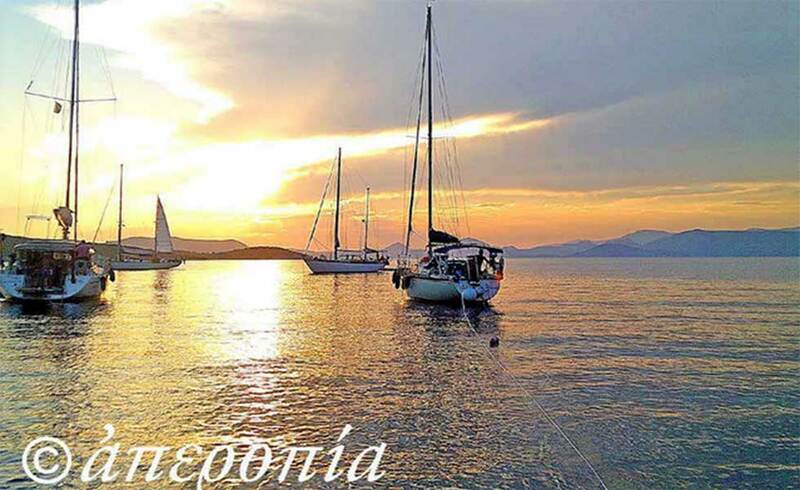 It was the center of the Mycenaean seasocracy because of the fact that it was on the road of passing the ships that carried the precious obsidian of Milos.